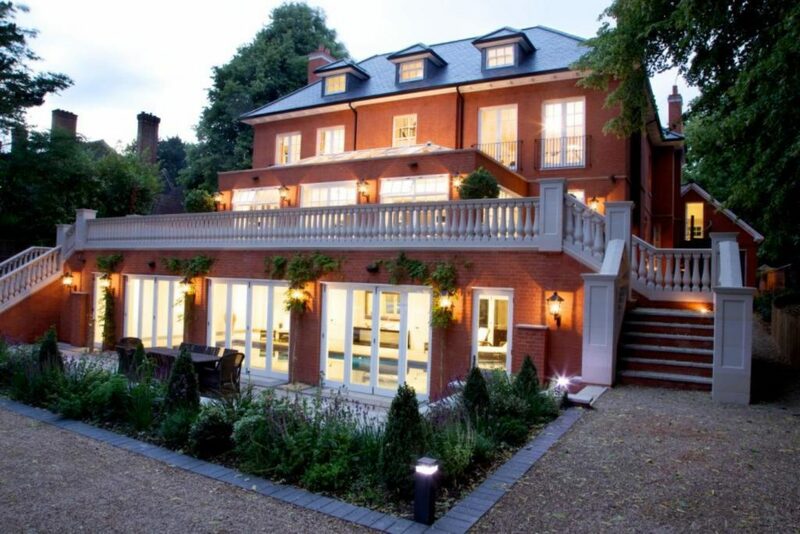 Our client demolished the site’s existing residence, situated on the Calthorpe Estate within the affluent Edgbaston area of Birmingham, in order to realise their own design brief which called for a property of significant quality. A preference for a symmetrical, classical inspired design was expressed. These attributes would be wholly in keeping with the third Lord Calthorpe’s preference for architecture of the classical tradition which in turn will enable the new grand dwelling to complement the wonderful display of 19th century architectural styles in Woodbourne Road. 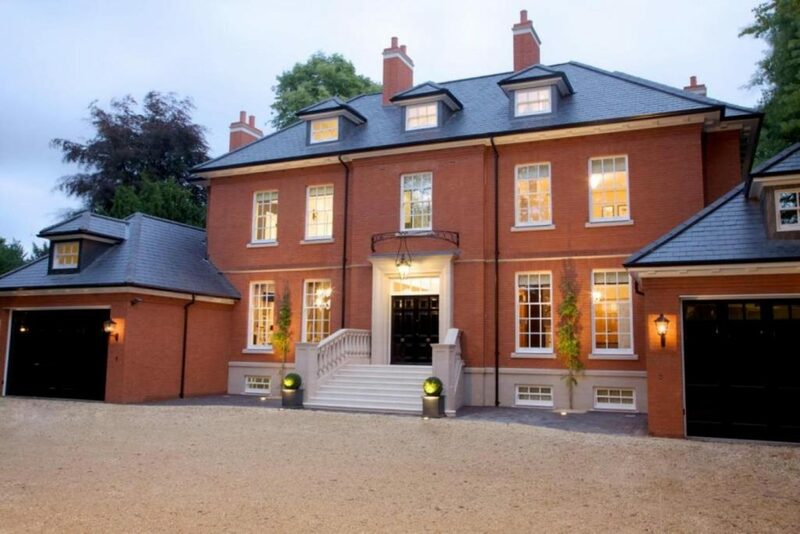 PCPT Architects are very proud to have been the designers of 4 Woodbourne Rd, which sold in 2011 for £3,600,000 and still remains the most expensive house to have ever been sold within the Birmingham city limits.